This is the story of how the 2,000-year-old church in the Middle East has risen again, after the inhumane brutality of the so-called Islamic state and ongoing violence. It’s a radical, powerful story of resurrection, one fitting to be told at Easter. In the last five years, there were times when it looked as if the entire Christian population of this region, known as the birthplace of Christianity, could be wiped out. The resurrection of the church in the Middle East shows the God who has carried His people since day one, a Savior who has already won and is more powerful than any group or ruler known to man. Once controlling 34,000 square miles stretching across Syria and neighboring Iraq, IS imposed its violent rule on almost 8 million people. Today, the last Islamic State forces in Syria are currently confined into a tiny area near the Iraqi border—prompting officials to cautiously declare ultimate defeat of the militants and an end to the Islamic caliphate in the Middle East. 2012 to 2013: Iraq is invaded, with ISI (Islamic State in Iraq) launching its “Breaking the Walls” campaign, carrying out eight prison breaks that free jihadists and more than 500 convicts, many of whom were senior members of Al Qaeda. August 2013: In Syria, northern Aleppo is attacked. Soon after, ISIS moves into Syria and later becomes “The Islamic State in Iraq and Syria” (ISIS). January 2014 and June 2014: The cities of Raqqa in Syria (January) and Mosul in Iraq (June) are captured. Thousands flee for their lives to makeshift refugee camps where they will live for the next three years. Militants establish an Islamic caliphate (Islamic state ruled by a caliph with absolute power), declaring Raqqa its de facto capital. Later that year, smaller yet important cities and towns, including Qaraqosh—Iraq’s largest Christian town—are invaded and occupied. 2014 to 2017: ISIS carries out its reign of terror, displacing hundreds of thousands of Christians in Iraq and Syria. Non-Muslim women who remain are captured and sold as slaves. Churches are turned into shooting ranges. October 2016: The Nineveh Plain is liberated as part of the year-long Battle of Mosul. Tired and weary residents displaced from their towns get the news they can now return to their homes. 2016-2018: Families begin to return to their villages but find their homes and communities destroyed and devastated by war. It’s quickly apparent that Islamic State set fire to hundreds of houses intentionally. Local churches form committees to coordinate house restoration, making the easiest repairs first. The hard work of rebuilding starts. July-October 2017: Mosul in Iraq and Raqqa in Syria are liberated. The victories bring much-needed hope to the watching world and Middle East Christians. 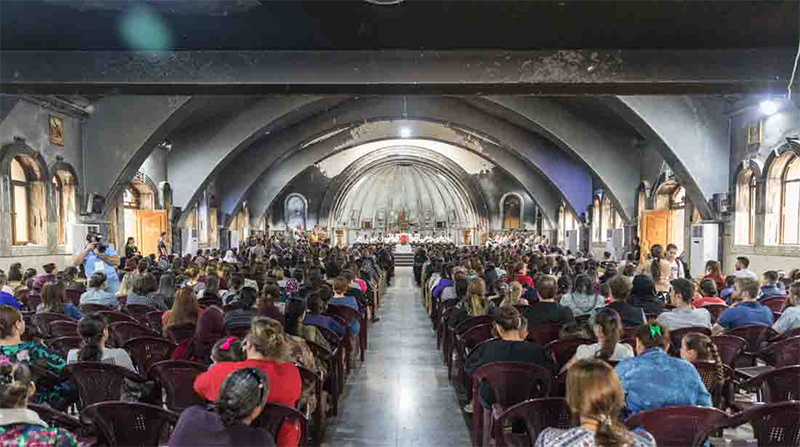 Easter 2018: For the first time in three years, Christians in Iraq and Syria gather in their villages to celebrate Easter—a vivid picture of God’s power to rescue and restore. 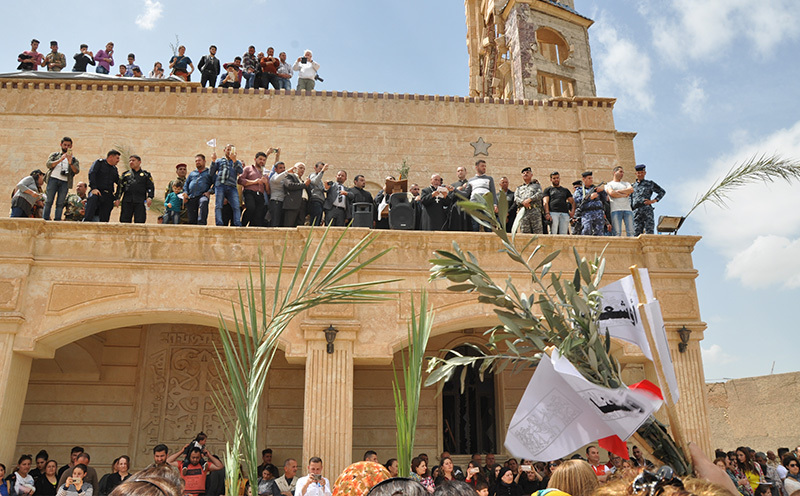 Today, the Nineveh Plain in Iraq has come back to life. More and more Christians are returning to the birthplace of Christianity. And with your help, 1206 houses have been restored. While some have chosen not to return, three years ago few believers in Iraq and Syria thought they’d ever see their homeland, let alone their home and community, again. 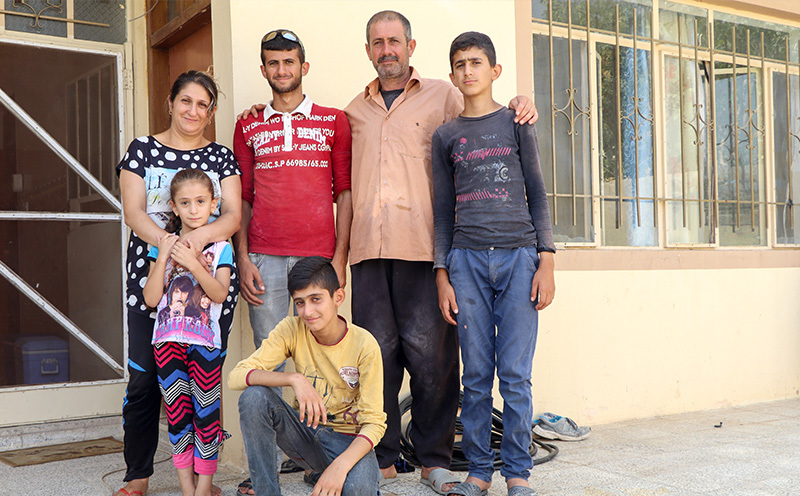 By the end of November 2018, local committees coordinating the restoration of the houses in Iraq and the return of the people report that 8,360 Christian families have returned, and with your help 1206 houses have been restored. Some 5,122 families have returned to Qaraqosh and 487 houses have been restored followed by Bartella that has seen 1,325 families return and 300 houses restored. Other towns include: Bashiqa (287 families, 228 houses); Bahzany (155 families, 120 houses); Batnaya (0 families, 31 houses are done (roads are still blocked, preventing families from returning); and and Karamles (329 families, 40 houses). All but 10 to 15 families from his village have returned. The remaining families still can’t return because their homes were completely destroyed. Image: In April 2017, Christians made their way back to this church in Karamles to celebrate Palm Sunday. No one lived there at the time. Today, 300-plus families have returned to their village. In many ways, the Christian Church throughout the world is part of this resurrection story. Around the world, Christians called out in prayer as the crisis grew worse. Millions joined with their family in the Middle East to support them and help to rebuild their lives and communities. And despite the pain, trauma and darkness, God has still been at work. 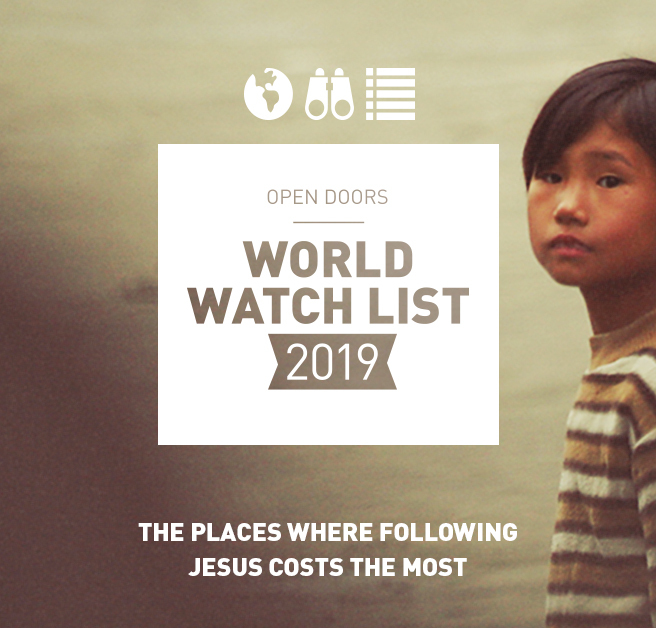 Our partners in these areas have heard and shared repeated accounts of God’s hand moving and Muslims miraculously coming to Christ out of the turmoil and heartbreak that IS brought. 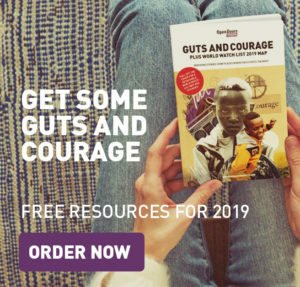 Courageous Christians have risked their lives to share the gospel, seeing Muslims turning to Christ in unprecedented numbers. 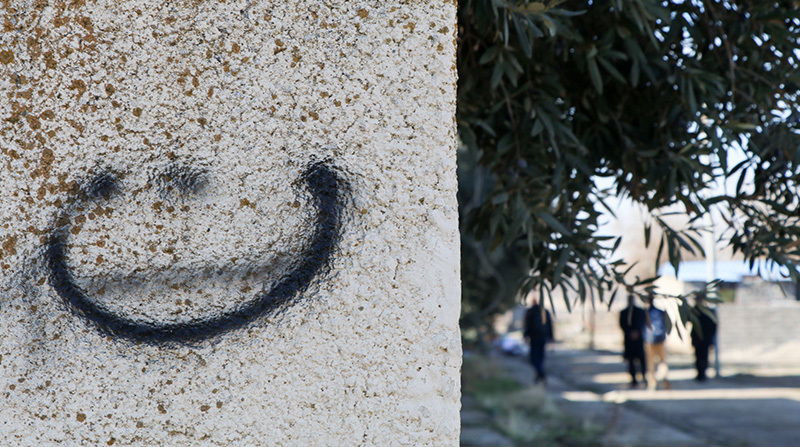 In Syria, churches are seeing the beginnings of a revival. The story of Christianity in Iraq and Syria is still being written. While the church has come back to life, strengthening it is necessary for its future. The threat of IS and other extremist groups still remains. Persecution is still very real. Eternally, we know the end of the epic story and who wins. Until then, as a believer and part of the global body of Christ, you’re part of this unfolding story with an integral part to play in the future of the church and God’s Kingdom here on earth and in Heaven. This Easter please pray for Christians who have returned and those who are returning (or thinking about it) as they rebuild the church and focus on the Kingdom work God has yet to reveal both in their hearts and communities? 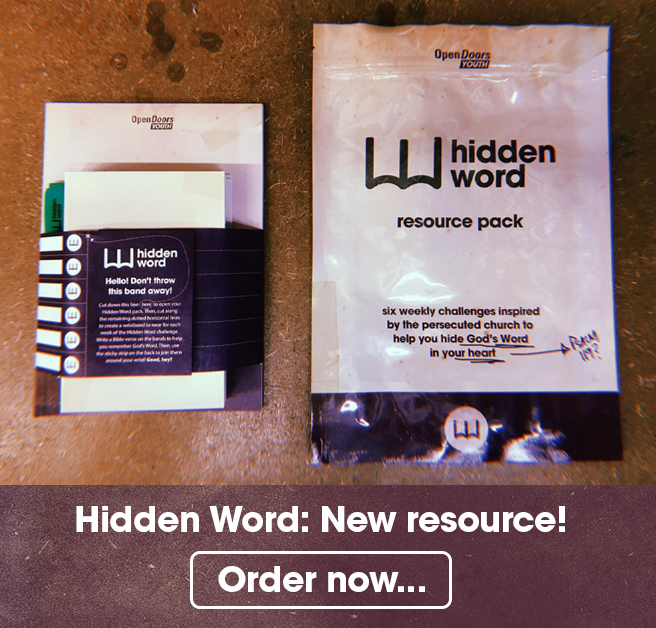 Pray that they hold tight to the hope and the truth of the gospel as they seek to forgive and share their story of how God has sustained them and resurrected the church. Pray that God would give them strength through the trials they’re currently facing and will encounter in the weeks, months and years ahead.